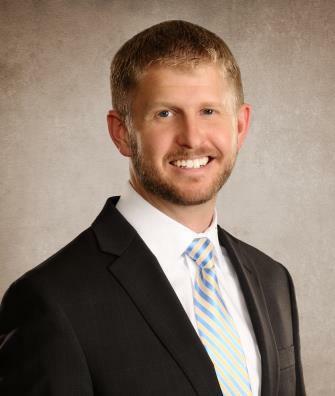 Bingham Memorial Hospital is pleased to introduce Robert E. Johnson, DO, a fellowship-trained orthopedic spine surgeon. 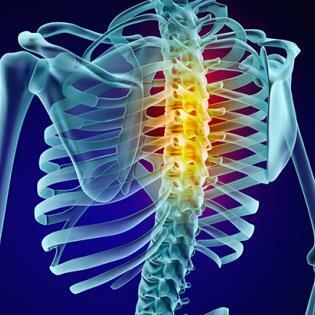 Dr. Johnson treats people with a wide range of spinal conditions of the neck and back that result in chronic pain and a diminished quality of life. He specializes in several areas of spine surgery, including cervical and lumbar spinal arthroplasty, which helps maintain joint functionality and mobility. By using this surgical technique as opposed to traditional fusion methods, his patients have a better chance to resume a more active lifestyle with a reduction in future complications and follow-up operations. In addition, Dr. Johnson routinely uses the most advanced robotic equipment during spine surgery, and he is one of the only physicians in the United States who has been trained to do so. 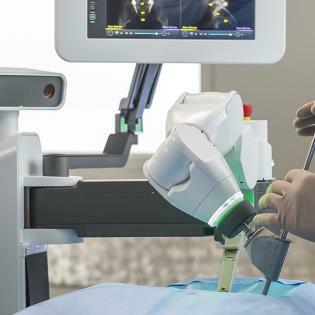 Using robotic assistance during spine surgery does not replace the surgeon as impeccable judgment and surgical technique is still vital. Performing a robot-assisted surgery allows Dr. Johnson to have greater precision and make smaller incisions which translates into shorter hospital stays, better clinical outcomes, and faster return to everyday activities. Bachelor of Science in Clinical Laboratory Science at Weber State University in Ogden, Utah. Doctor of Osteopathic Medicine from the Chicago College of Osteopathic Medicine, Midwestern University in Downers Grove, Illinois. Orthopedic residency at Oklahoma State University Medical Center in Tulsa, Oklahoma. Completed a six month rotation in pediatric orthopedics at the University of Cincinnati and Cincinnati Children’s Hospital Medical Center, and a six month rotation in Trauma/Hand/Foot and Ankle at Tampa General Hospital—in association with Florida Orthopedic Institute—in Tampa Bay, Florida. Completed a prestigious spine fellowship at the Texas Back Institute in Plano, Texas, where he was trained by the premier authorities on spine arthroplasty and robotic spine surgery in conjunction with traditional surgical techniques. When he’s not practicing medicine, Dr. Johnson enjoys spending time with his wife, Tiffany, and their three children. He is passionate about restoring cars and trucks and loves cycling, water activities (e.g. : boating, wakeboarding, waterskiing) and hunting. Dr. Robert Johnson, orthopedic spine surgeon, recently performed the world’s first direct lateral sacroiliac (SI) joint fusion surgery using the Mazor X robotic system. Back pain is one of the most common reasons adults miss work, but kids can suffer from it too. It’s not as common, but back pain is possible in children and adolescents. Raise your hand if you’ve ever had a backache. Your hand is up, isn’t it? That’s probably because back pain is almost as universal as the common cold. 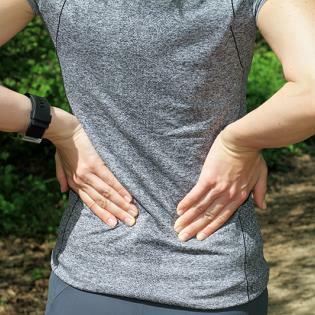 Back pain may get you out of yard work or shoveling the driveway, but when it becomes more than just a handy excuse, it’s time to take action.